ILEA Live will feature several unique learning formats geared towards peer to peer learning, hands-on opportunities and interaction. ILEA Live provides an experience like few other event shows. Our size provides more powerful networking. Our content is designed to be immediately actionable. Our goal is to allow you to get to what's important for your business – better results. 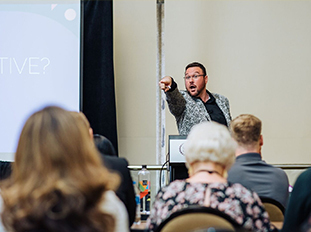 ILEA Live's engaging education program brings the audience into the learning process as active members and provides valuable opportunities for you to earn continuing education units. You don't want just one or two great ideas. You want to know how to generate hundreds of great ideas. ILEA Live will shift your thinking; not just hand you examples. ILEA Live continues its evolution by bringing you even greater engagement than years past. Featured Keynote and General Sessions: See how an outsiders' perspective can change yours. 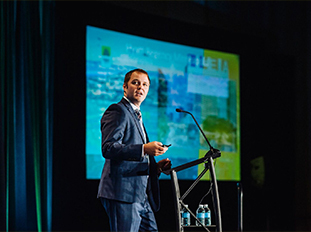 ILEA Live takes experts from parallel industries and applies their insights to events. 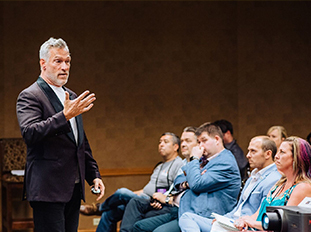 Breakout Sessions: 30+ breakout sessions covering business owner strategies, inspiration & trends, and creative solutions to honing your craft.